In a recent article in the Irish Examiner, Ken Heffernan, Cork Family Law Divorce Solicitor and Mediator, commented that while it is not surprising that wealthy couples or couples who once had wealth, might have a pre-nup, only a relatively small percentage of Irish couples have a pre-nup in place. However with the growth in the number of second relationships in Ireland, enquiries about such pre-nuptial agreements are becoming more common here too. This is an area where the parties to a marriage can plan ahead and arrange for the future within their own agreed boundaries. Our website contains more information in relation to what to think about when a pre-nup is being considered. 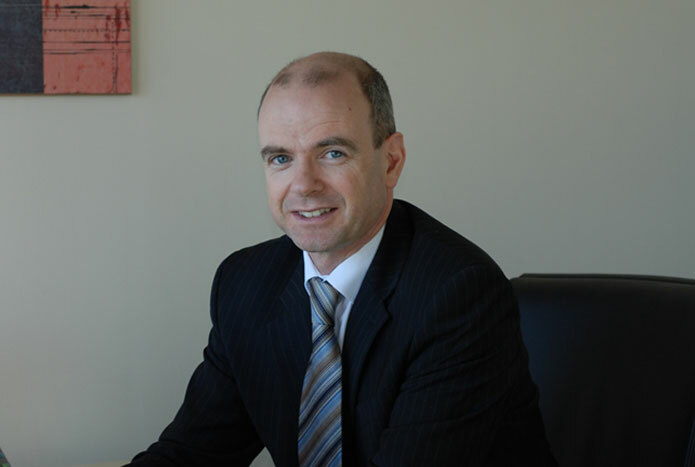 Ken Heffernan, Family Law Divorce Solicitor and Mediator, is experienced in dealing with the issues around a pre-nup and can apply the legal requirements and formalities to your particular case so as to advise you appropriately for your circumstances whether you are in Cork or elsewhere in Ireland. 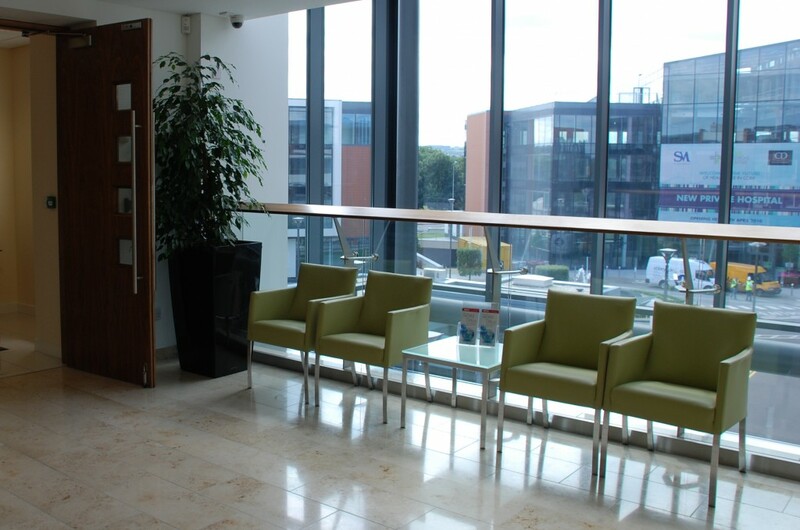 We understand each client’s circumstances are different and can arrange an appointment for you at a time and place convenient for yourself including evenings and weekends where appropriate. Contact Ken, on 021 2409025 or ken@kenheffernan.ie to discuss your family law issues in confidence and without obligation.